Reading books is a great habit to get into. Some of the most successful people in the world are voracious readers. In this episode of The New Music Industry Podcast, I share what I was reading in 2018. 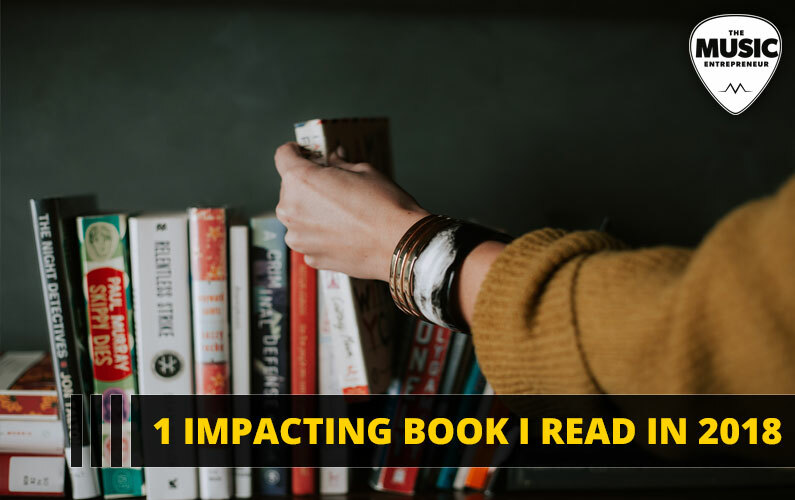 I highlight one book specifically that I read multiple times and had the biggest impact on me. 01:18 – Who is James Schramko? 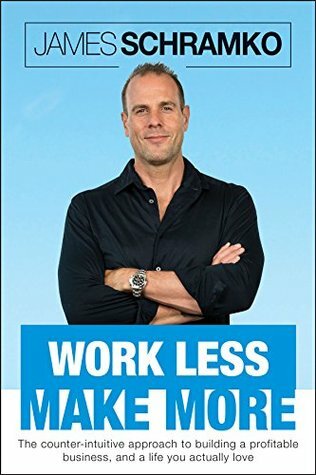 01:33 – What is Work Less, Make More? 02:14 – What can you expect to learn in Work Less, Make More? 06:09 – Is the book worth checking out? I’ve talked endlessly about the importance of reading books on the blog and the podcast. But I will say this – I’m always looking for ways to update and consolidate my products, so they bring more value to those who consume them.